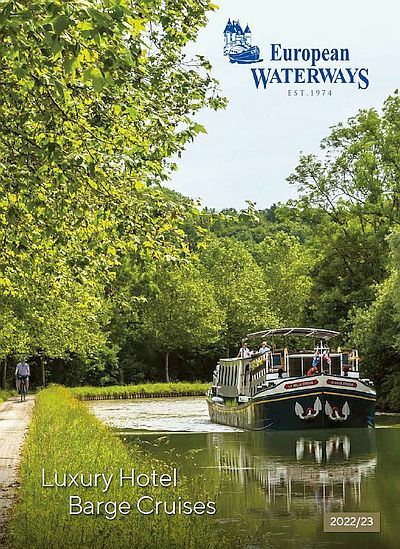 Discover the River Ouche by canoe (2 seats) or kayak (single seat) during a descent from St Victor or Gissey, depending on the direction of travel. 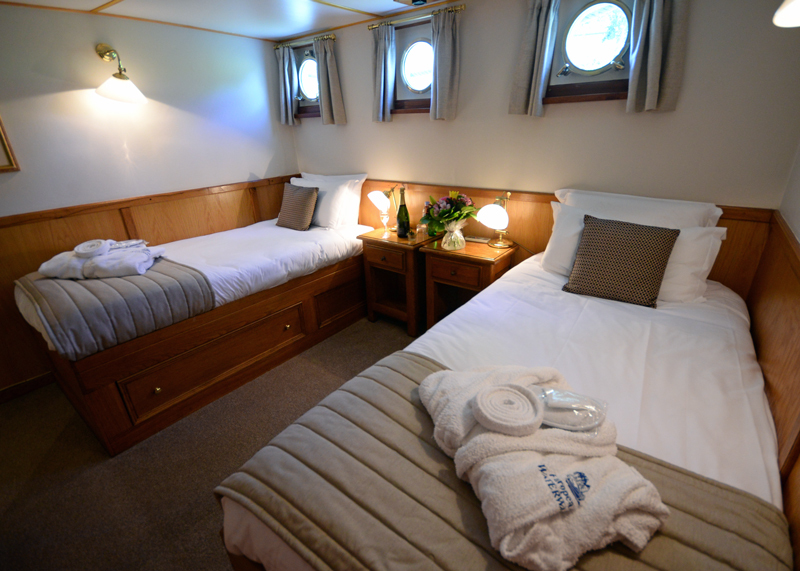 Choose between an hour’s ride or a half day depending on the time slot allocated by the barge’s itinerary. Suitable for all ages. Must be booked in advance. Paintballing park set in 6 acres near Dijon. Protective clothing is provided with masks, gloves and breastplates for adults and children. Three formulas are possible – 1 ¼ hours (200 balls) or 2 ¼ hours (500 balls), or a full day of play. Must be booked in advance. 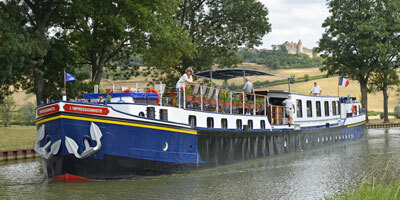 Please check the time slot allocated by the barge’s itinerary before booking. (Supplement Payable). Set within the Morvan Massif, a number of different equestrian activities are available – including “around the pony” (brushing and caressing ponies, walking discovery, games and an introduction to acrobatics) for children aged 3 – 6 years; Pony Trekking for children under 12; Horse Riding for those over 12 years old. 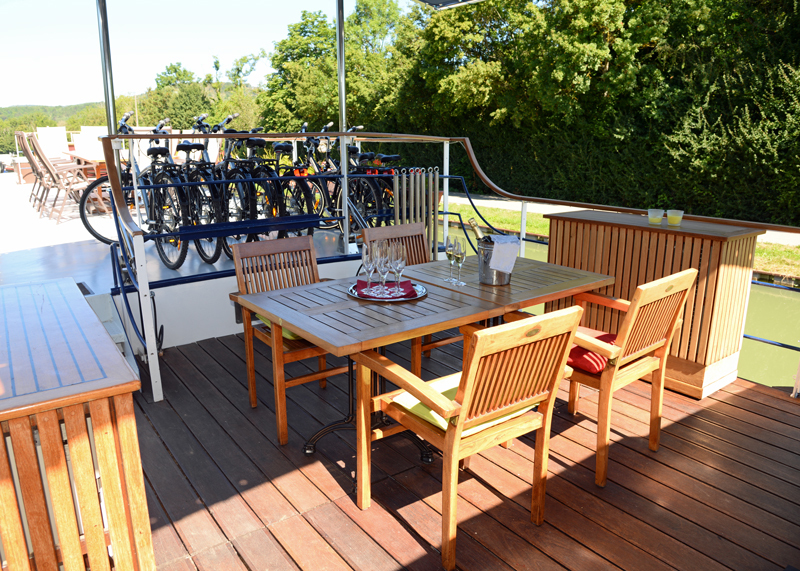 Please check with the barge’s itinerary as numerous durations are also offered – as well as the chance to ride under a full moon! (Supplement Payable).